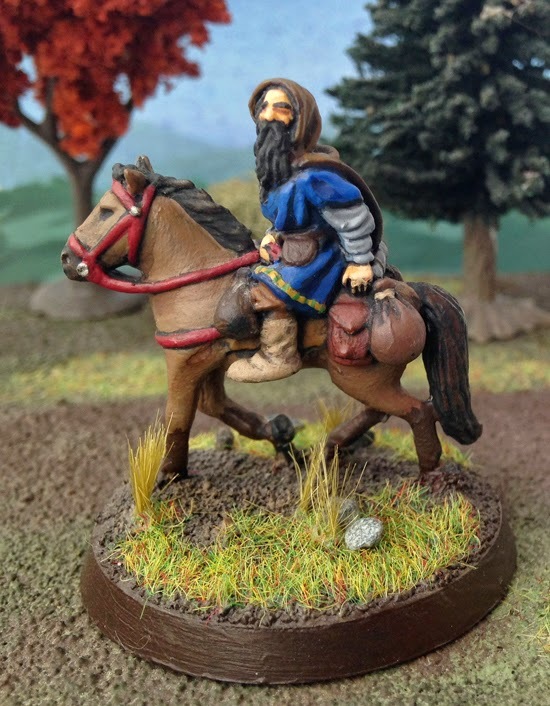 Great looking dwarf poney, nice job! One reason I understand they were granted the rights is that the GW figures are technically a different scale and could not be mixed with their own fantasy ! Nice work on that Dwarf ! I've this figure too (and a lot of other MITHRIL minis!) but didn't paint it... He's OOP, yes, and quite rare, and difficult to get it !